Grid is a convenient tool that allows you to easily and quickly track changes in the image that you are working in a graphics editor. 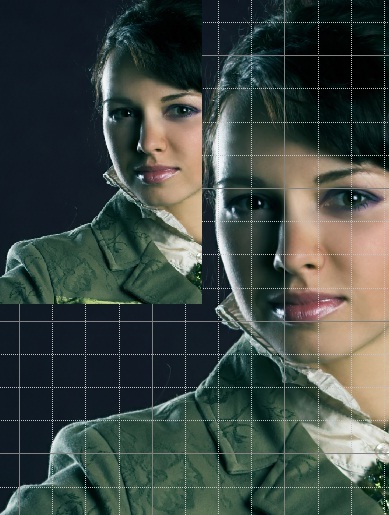 In this article you will learn how to create a grid in Photoshop for any picture that she showed even the slightest distortion in your work. To create the mesh, go to the View Options in the view settings select the grid display (Show Mesh). Specify desired size and color. After confirming the commands to your open image grid appears with the specified parameters. The mesh, if necessary, can be saved. To do this, click on "Save mesh" or "Load grid", if you need to open an existing one. The grid can provide substantial assistance in the reconstruction of the image after it has conducted any operations, and it was distorted. Open the tool "Reconstruct", he will want to undo the changes, restore the original appearance of the image or Vice versa to apply the distortion to other objects. In addition, to distort the object section Liquify. The grid will allow you to track changes and distortion in any created object, and you can at any time save the grid with the shape of the converted object, so you can use it on him. Similarly, you can save the grid for normal, undistorted object, to restore its settings after a failed action. The grid will be your indispensable companion if you are working with fuzzy images, which is difficult to capture specific boundaries. It will allow you to more accurately mark areas of certain changes. In addition, if the mesh settings uncheck the item "Show image", you can see distortion on the grid in its pure form. This lesson will give you an idea on how to do my own designed calendar in Photoshop. The details of the implementation of the collages we are not going to go deep, and only write out the main stages of work. So, let's start. 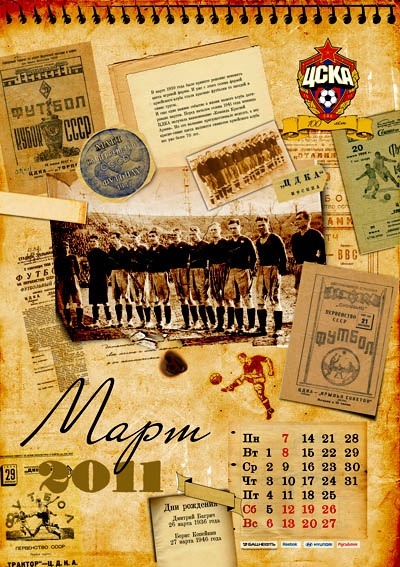 For the calendar we need the mesh, which you can download from the Internet upon request. Next, open it by pressing Ctrl+N a new document. Under "Set" choose paper size A4 with a white background color. On the document called "the Ruler (Ctrl+R) and denoted by the line. According to him, we will be guided, placing images, and at the end of our work on these lines, we will easily bend a piece of paper to make a calendar. We pass in "View – > New guide" and select in the new window the option of "Orientation" –> "Horizontal". Enter in the "Position" of 50% and confirm. Now make a new guide at 9 cm from the first. Take the tool "Line" and remove the checkmark from "Use measurement scale". Pulling the line down from the rail, align it, getting rid of the kinks. Next, hold down Ctrl and pull up the edges of the stretched lines using the "Line" tool. Do the same thing in the opposite direction from the center line of the side. We'll make two pictures, one on each side of our calendar. 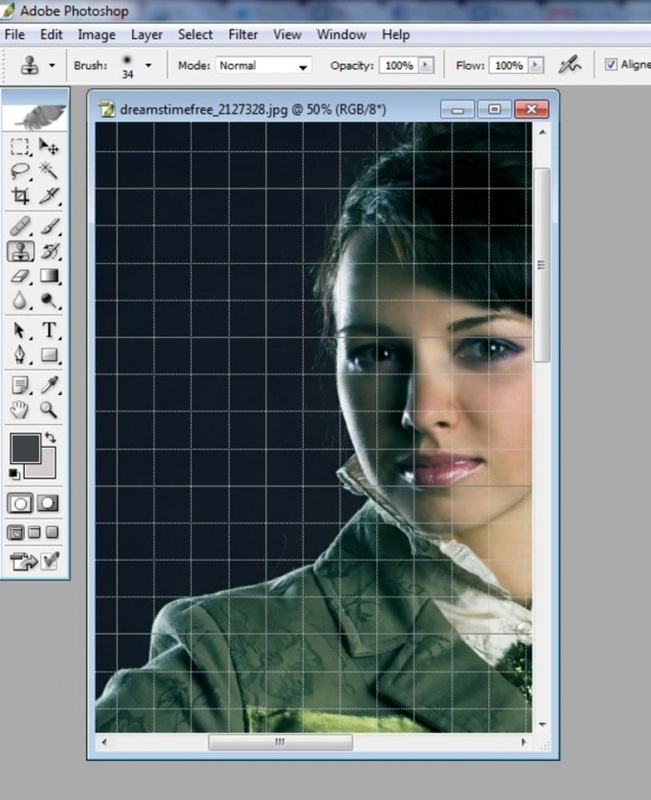 Using "Free transformation" by pressing Ctrl+T placed on the paper pattern, then use the "Rectangular area" and allocated a place for a picture. Invert the selection (Ctrl+I) and hit Del. The layer can be slightly corrected by applying the blur. Take the second picture, placed on the other side of the document. If necessary, use "Free transformation" to reflect or reduce the image. You can now place the calendar grid. So it was not too small to read, put six months on one side, and the other half on the second. Using the Text tool, typed the year. Here it is possible to increase the font, change the opacity or the color change position. The edges make a frame for the beauty. 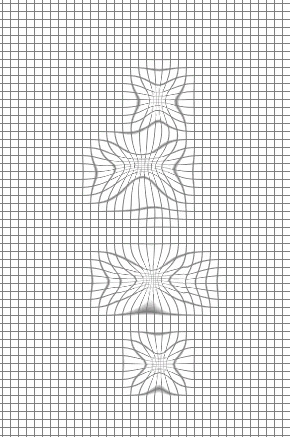 Turn on second side, turn the canvas 90 degrees clockwise 2 times. Just don't flip it vertically, otherwise you will get a mirror reflection. With the grid done the same thing: placed the second picture, the text and the grid, executed beautifully. In the end, you can hide the guides and start printing. To print select A4 format and put a check in the box next to "Actual size". This is very important. If we tick not deliver, we may not fit the calendar on a A4 sheet. That's all. 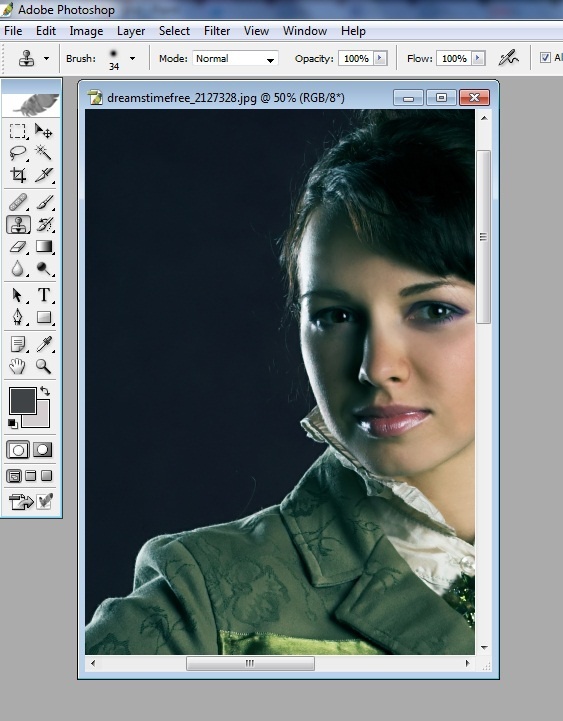 Try not to work on the Background layer, as some changes can be irreversible. It is always better to insure yourself as a new layer. If You make a mistake, you can always use the "History". Photoshop and many other software allows you to duplicate the performance of the basic commands by using hot keys. However, accidentally pressing a certain combination of keys may cause undesirable elements in the workspace, for example, non-printing lines or grid. How do you remove the mesh from the image? In General, the grid is very useful for the symmetrical arrangement of the parts of the image, but if you have other tasks, the cells in the workspace, photographs can interfere with the creative process. Disable the grid by using the same hot keys, which she set on the namely Ctrl + ‘ (Ctrl and e in the Russian layout). Alternatively, you can open the menu View, select Show and activate the command Grid (Grid). Any of these actions will turn off the grid display in the image.